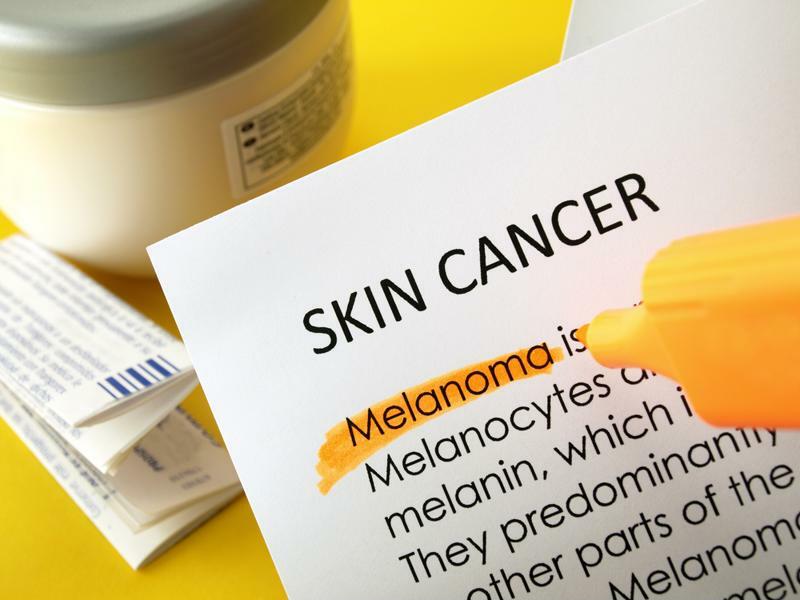 According to the Skin Cancer Foundation, between 40 and 50 percent of seniors 65 years or older will have either basal cell carcinoma – which is the most common form of skin cancer – or squamous cell carcinoma at least once. That's an astounding figure, one family members will want to keep their loved ones out of. It's important for seniors to undergo frequent skin checks, whether those are self-examinations or ones completed by a dermatologist. The American Cancer Society suggested the former be performed every month, the easiest time being right after a shower or bath. Early detection is critical and can prevent any issues from getting out of hand. Regular skin checks can help seniors avoid skin cancer. Falls are an extremely scary occurrence for both seniors and their loved ones, especially if any damage is caused. It's common for aging family members to enter a hospital for broken bones and leave the facility with an osteoporosis diagnosis they weren't expecting. After these incidents, bone density screenings will become a regular requirement. Seniors shouldn't wait until a broken bone causes the need for this screening, however. The National Osteoporosis Foundation recommended scans of the hip and spine to diagnose this condition and to help loved ones better understand the health of their bones. Vision issues can cause a lot of problems for seniors, so it's critical for family members to take note of any comments or observances that may point to declining sight. The American Optometric Association recommended annual eye exams for people 61 years and older. More frequent tests may be needed if seniors are experiencing conditions such as macular degeneration, cataracts or glaucoma. As loved ones grow older, their risk for high blood pressure, or hypertension, increases. The risks that come with this condition are many, from heart disease, stroke, heart attacks and hardening of the arteries. It's important for seniors to be mindful of the possibility of experiencing hypertension, as it can often be discovered without people exhibiting any systems. Loved ones can check their blood pressure themselves, but they should also have a medical professional screen for it at least once per year. "People over the age of 50 should get a colonoscopy every 10 years." Colorectal cancer is the third most common cancer in both men and women, according to The American Cancer Society. Since this condition poses such a large risk, seniors have to be aware of early warning signs. Some indicators of this disease include cramping and abdominal pain, changes in bowel habits and blood in the stool. According to Healthline, people over the age of 50 should get a colonoscopy every 10 years. The frequency of need for examination increases if polyps are ever discovered or family members have a history of colorectal cancer. Since age is a risk factor for the disease, seniors need to be cognizant of any lumps they discover when completing regular breast exams. In addition, women and men need to undergo clinical breast examinations as well as mammograms. The former will usually be completed during a routine medical evaluation while the latter is a procedure loved ones will need to schedule on a basis devised by their doctor. For women 55 and older, the American Cancer Society recommended a mammogram every two years. Your loved one's health is of the utmost importance. While you may think you're taking all the necessary steps to keep family members healthy and strong, you may be missing someone. Be sure to talk to senior's healthcare providers about the aforementioned screenings, evaluations and examinations. Completing these responsibilities on a regular basis can increase the rate of early detection and avoid last-minute diagnoses.